The new Bridgestones is a general use tyre which combines superb wet performance with very good dry handling. A well balanced product, B330 also assures good ride comfort, low noise and reduced rolling resistance. 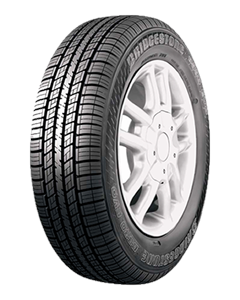 Additionally B330 provides a sufficient winter performance for all season use in mild winter conditions. Sorry, we currently do not have any tyres with the B330 EVO pattern in stock.